MMG’s own Meek Mill has unleashed his high-class video for the single “Amen,” which comes off of his Dreamchasers 2 mixtape. This video was directed by DRE Films. The song features Drake and Jeremih, so you know there are about to be a bunch of models in the clip. 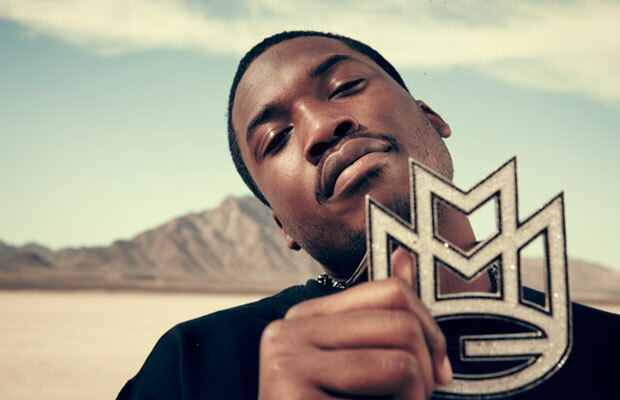 There is nothing more to say other than take it for a spin and let UTG know what you thought of Meek Mill’s new material. MMG is slowly taking over the internet.